Pawgntseeg Sacramento Hmong Alliance Church teg dlejnum yog “yug Vaajtswv paab yaaj” (John 21:15-17), “cob qha thawjcoj” (2 Tim. 2:2), hab “coj lwm tug lug ntseeg” (Acts 1:8). To build up believers, equip the workers, and win the lost. In 1948, Missionaries from the Christian & Missionary Alliance (C&MA) evangelized in the country of Laos. Two years after that, the first Hmong individual accepted Christ as their Lord and Savior in 1950. In 1975, the war in Laos ended and as a result, Hmong refugees throughout the world relocated, to which many resettled in California. A few Hmong families began gathering to worship God at the Cordova Neighborhood Church in Rancho Cordova, CA in 1982. As the Hmong church grew, they organized and officially became known as the Sacramento Hmong Alliance Church (SHAC) a year after. The Church relocated and purchased a property located in Elk Grove, CA which they currently reside. The church has seen continuous growth and as a result, expanded throughout the city of Sacramento. 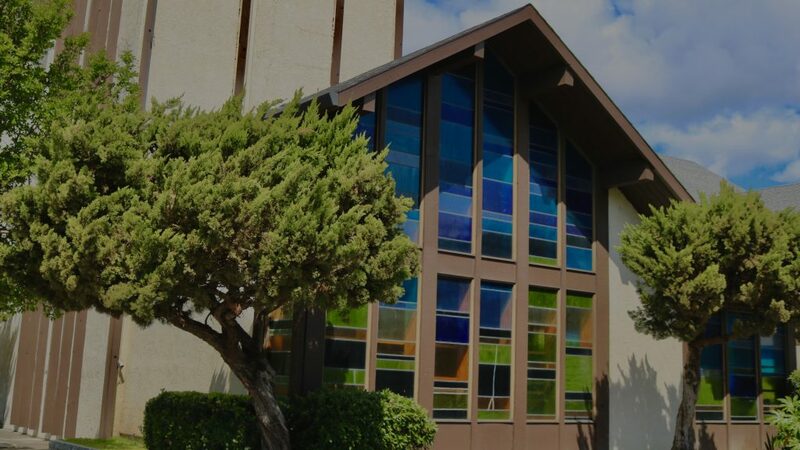 Sacramento Hmong Alliance Church is part of the Hmong District of the Christian & Missionary Alliance.